We are so egg-citied and we just can’t hide it! 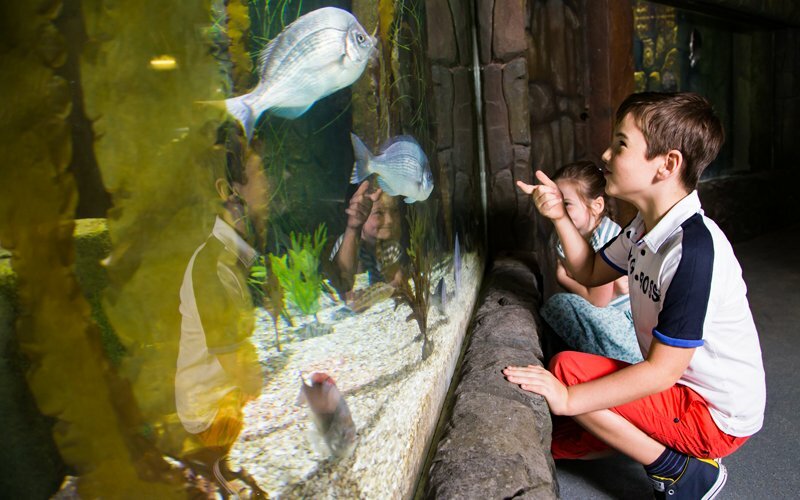 This Easter hip hop your way to Exploris Aquarium to take part in all our Easter egg-titives alongside our native and tropical fishy friends. 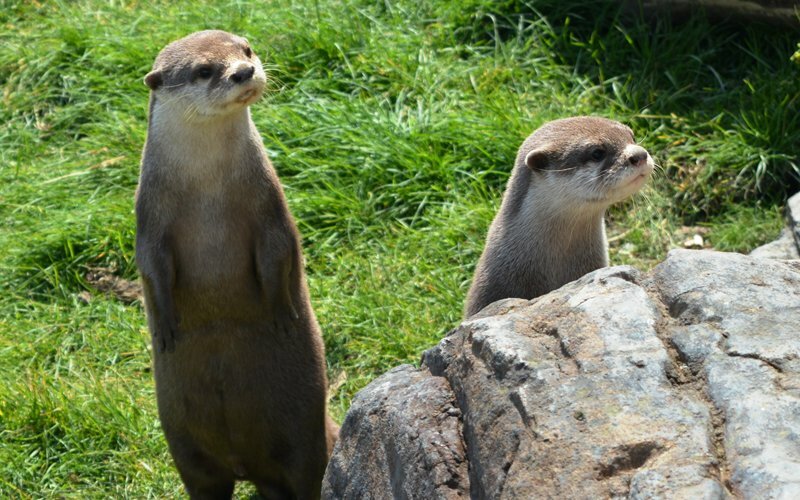 You’d be Otter-ly mad to miss this event! 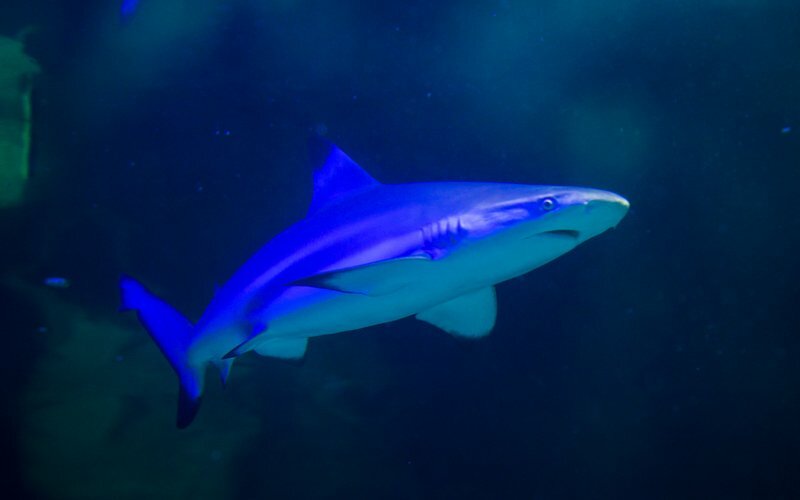 Can you spot the Blacktip reef sharks at Exploris Aquarium? 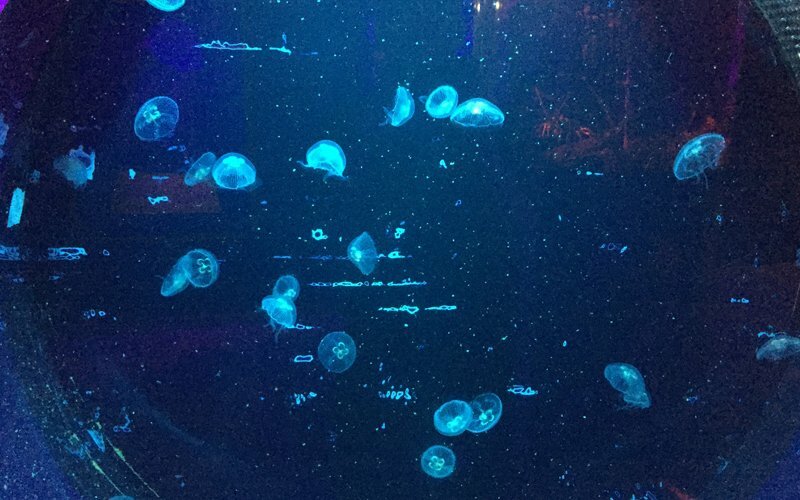 Jellyfish have drifted along on ocean currents for millions of years, even before dinosaurs lived on the Earth. Find out more about them on our Jellyfish Appreciation Day. It’s our birthday and we are ready to party! 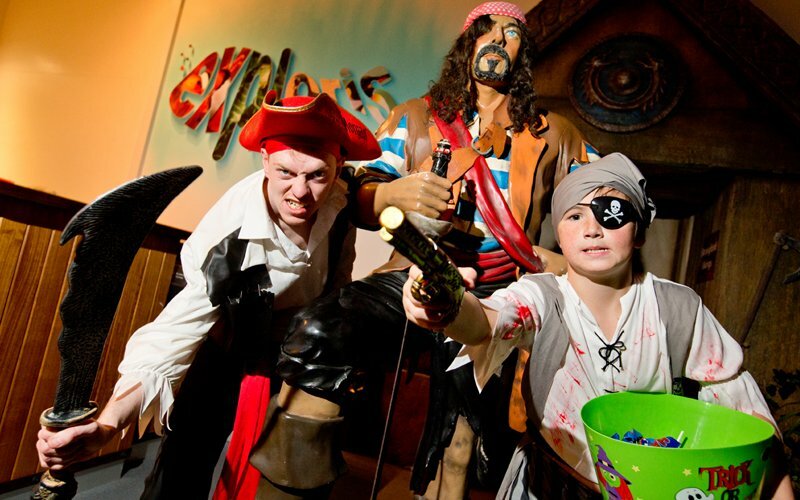 Dust off your broomsticks and fly down to Exploris Aquarium for our Halloween event Spooky A-scare-ium! At Exploris we have some super tasty, locally produced treats that we would love for you to enjoy during your visit. As such, we would appreciate if you could respect and adhere to our No Picnic Rule within the Aquarium. However for those who wish to have a picnic we have a designated area within the grounds to meet our customers’ expectations. Came with my nephew who is 1 - even at that age he loved it! Especially the fish, the low level exhibitions meant he could see from the pram which was great! The staff were all lovely and helpful! Loved it and will definitely come again. Excellent day out with all the family! Would highly recommend. Staff were brilliant with children. 10 out of 10...we WILL be back! Brought a 12 year old and a 9 year old to the aquarium. Both of them really enjoyed it - as did the adults. Plenty of variety to see. Staff were very pleasant and helpful. Will definitely visit again. We had a great day and would highly recommend it. The staff were helpful and friendly too. We took our three kids (8,6 & 3) and had a top time. Staff were great and even though it was quite busy they made a real effort to ensure all queries were answered from all the visitors. The children had a real blast! Loved every minute of it from being welcomed at the entrance to the very pleasant staff helping along the way. Superb! We had a great family day out with 2 adults, 14 year old, 5 year old and a baby. Everyone enjoyed themselves and the Halloween set up was entertaining for all. Great work Exploris! P.S. Great, friendly staff. The seals and otters are great to see at feeding times and the tanks are full of fish, ray's and a shark. Theres even a crocodile who is small at the minute but was told he'd grow to 16ft. All in all I'd definitely recommend it for a fun day out. We were able to touch the dogfish in the first touch pool and later on the sting rays. All very friendly! We loved the Nemo and Dory type fish too. 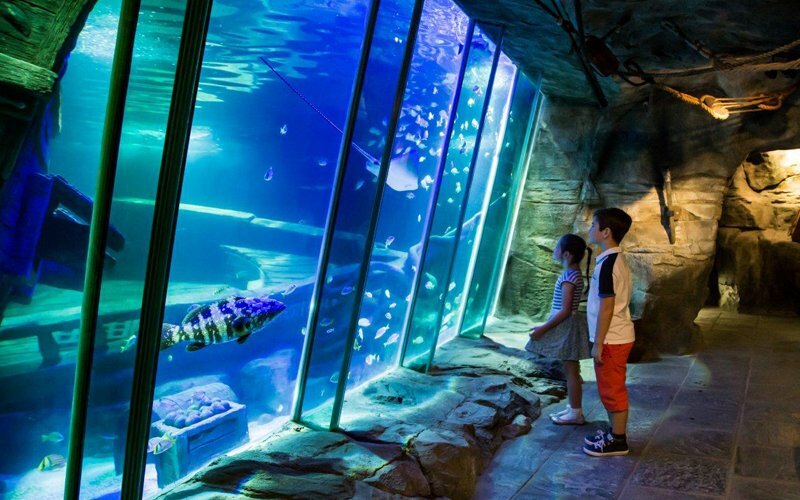 We visited Exploris today with our son & granddaughter. We were very impressed with this attraction. There was plenty to do; face painting, a treasure hunt and a talk on snakes & reptiles. The staff were all very helpful. We had a wonderful time, brilliant exhibits, great variety of species and an enchanting experience. Can't wait to go back again, and spend more time reading about the different species. Very enjoyable day. I have a 10 year old boy and a 7 year old who had lots of fun. So much to see. Very friendly and helpful staff. Fantastic day out. Lovely, well thought out and designed zones. Our 3 year old loved the Halloween event and all the little treats that he was given along the way. All the staff were so friendly and helpful. Great to see the place opened again. Very fun and educational, we loved all of the animals especially the beautiful seals. Had an amazing time (Halloween event) finding the clues and working out the final puzzle. Hopefully my son wins the prize. Very helpful staff - will definitely be back. 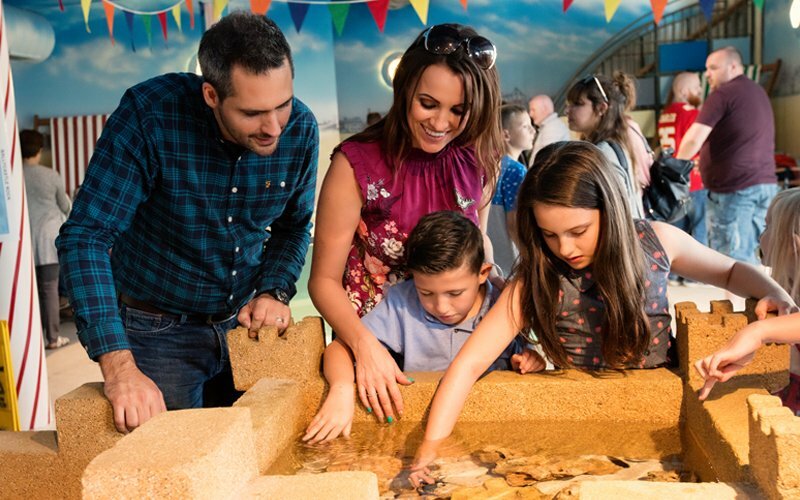 The all new aquarium is absolutely brilliant...it has something for all ages! Definitely worth a visit! Great to have the aquarium up and running again. 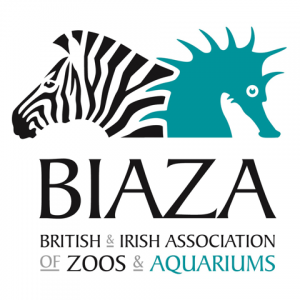 A brilliant interactive experience with very approachable and knowledgeable staff. Thank you. Great day out - lots to see and plenty of interaction. Kids loved the treasure hunt and staff were all very friendly, helpful and informative. A return visit after refurbishment. 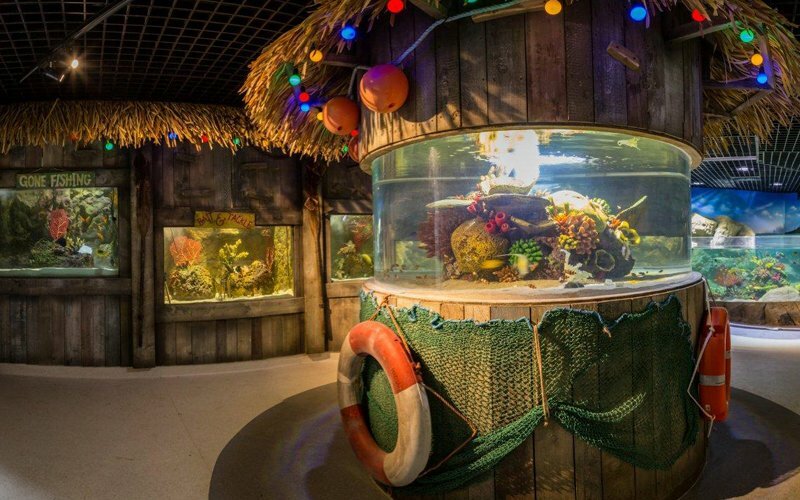 Definite improvements - could be likened to Sea Life in London - very child friendly with a 'Disneyesque' feel and music. Staff proactively engage visitors in a friendly and fun way. Thank you! Sign up to hear about Events, Special Offers & more!